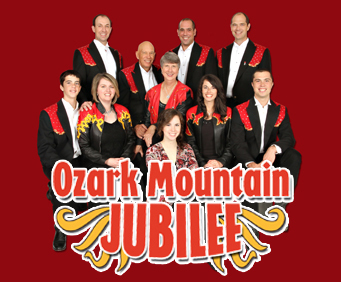 The Max Bacon Family entertain with a variety of comedic charm, witty skits, and toe-tapping music at the Ozark Mountain Jubilee. This down home atmosphere will make you feel as though you are really a part of their family. The performances are excellent and shows the years of interaction between the players as the performance has been running for over 20 years. 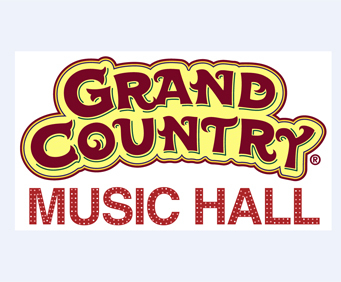 The show offers a full helping of quartet singing, side-splitting comedy and a whole lot of country and gospel music. The jubilee features Max and Janine Bacon and their sons Doug, Brad and Greg, as well as Doug's wife Mindee and their three children, Connor, Shelby and Garrett. 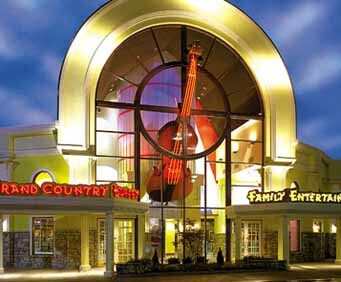 This is one of the shows where the whole family can enjoy themselves. Make sure you get your tickets to the Ozark Mountain Jubilee. This family presents an excellent show for the family. Would recommend it to anyone!